Titles: The laws vary by state for which boats need titles and which don’t, but when you are donating a boat it is important to make sure you have a title if your state requires that your boat have a title. Trailers: Most boats, especially larger boats, will need to have a trailer before they can be donated. The reason for this is that it is very difficult for Goodwill to arrange pickups for large boats without trailers. It is also difficult Goodwill to sell boats without trailers. Condition of Boat: Sometimes old boats are difficult to sell so it is important the boat be in fair to good condition in order to cover the costs associated with towing the vehicle. Once the boat is picked up, Goodwill will have the boat inspected and may make some minor repairs and enhancements to the boat before it is sold in an auction. Once the boat is sold in the auction, Goodwill will notify you of the selling price of the boat and give you the tax documentation you will need to take a deduction for the fair market value up to $500 or the final selling price, whichever is greater. 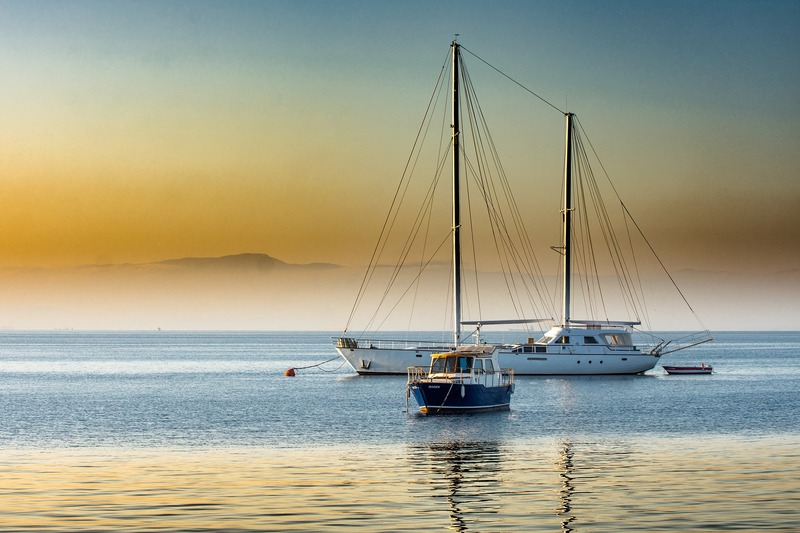 You can learn more about taking a tax deduction for your boat donation here. To learn more about how your donation will impact your community, read about an example of a great program Goodwill offers here. Ready to donate your boat today? Click the donate button below to donate online or call us 24/7 at 866-233-8586.